The Gateway Ramp 4ft model provides a smooth, seamless surface that can accommodate any mobility device including scooters, wheelchairs, canes, walkers, etc. For a great low price, you can instantly enjoy greater mobility and accessibility without having to make any major renovations. 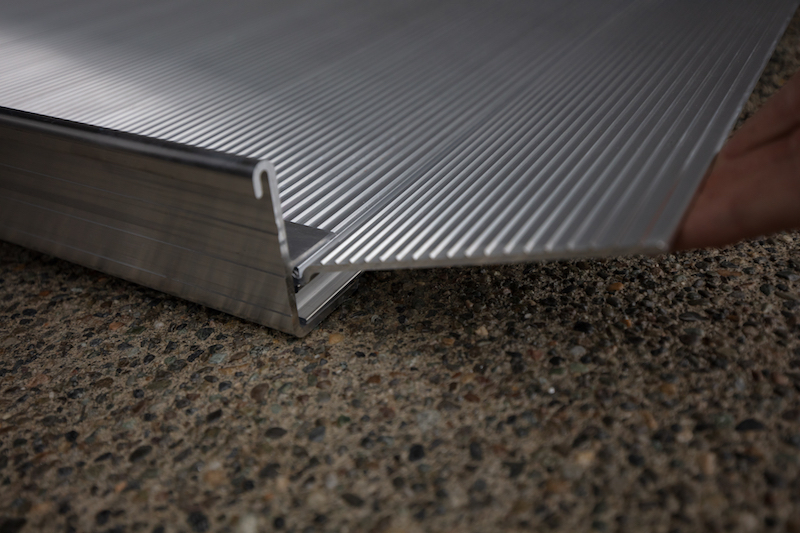 AmeriGlide's high quality ramps are designed to be easy to install and to withstand the elements so that your investment lasts for years to come. This versatile model can be permanently secured or easily transported in order to help you overcome several hard to reach areas.